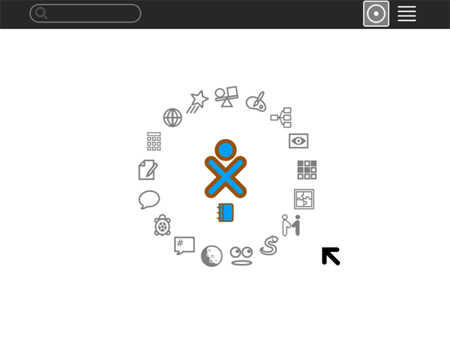 Sugar on a Stick by sugarlabs.org is a compressed version of Fedora 11 that was created specifically for children as an alternative to the office style desktop. Sugar is essentially a learning platform that promotes collaborative learning through activities that encourage critical thinking. Sugar is currently being used daily in an educational environment by over 1 million children worldwide and is available in 25 languages. 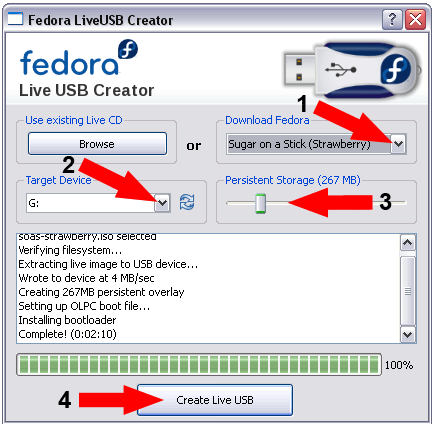 Creating your own Sugar on a Stick is relatively straight forward and can be accomplished in just a few clicks by using the Fedora LiveUSB Creator as outlined below. If all goes well, you should now be booting into your own portable Sugar on a Stick (SoaS).